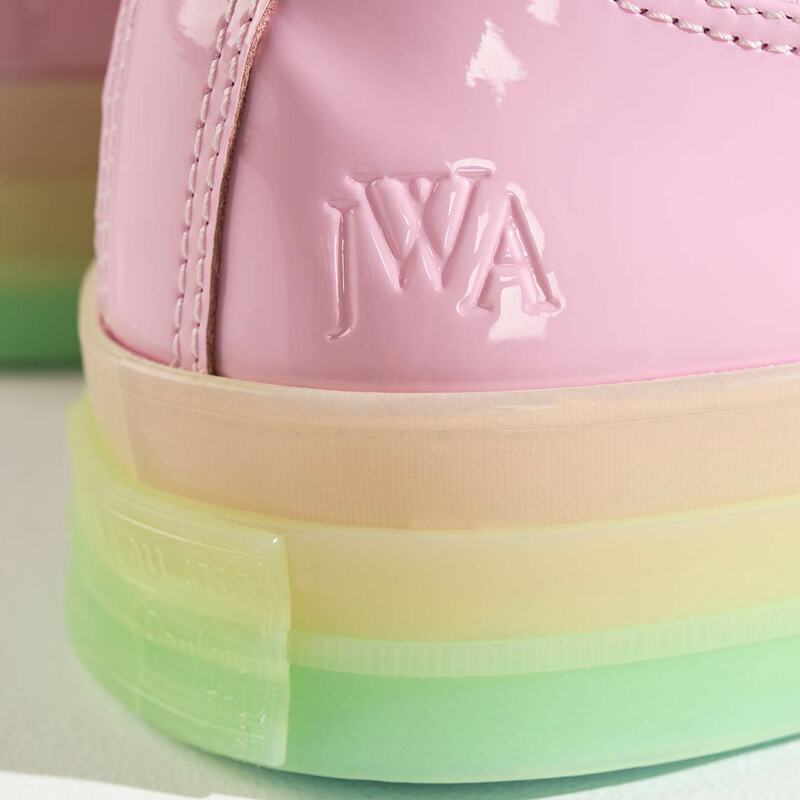 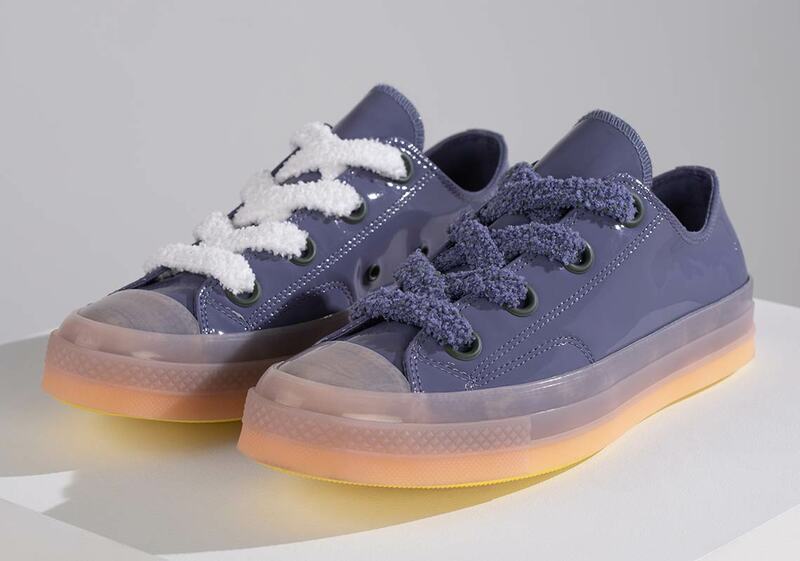 Irish-born designer JW Anderson is no stranger to Converse collaborations, having worked with the brand for interesting takes on the classic Chuck Taylor that featured everything from bright sparkles to ballet-inspired uppers. 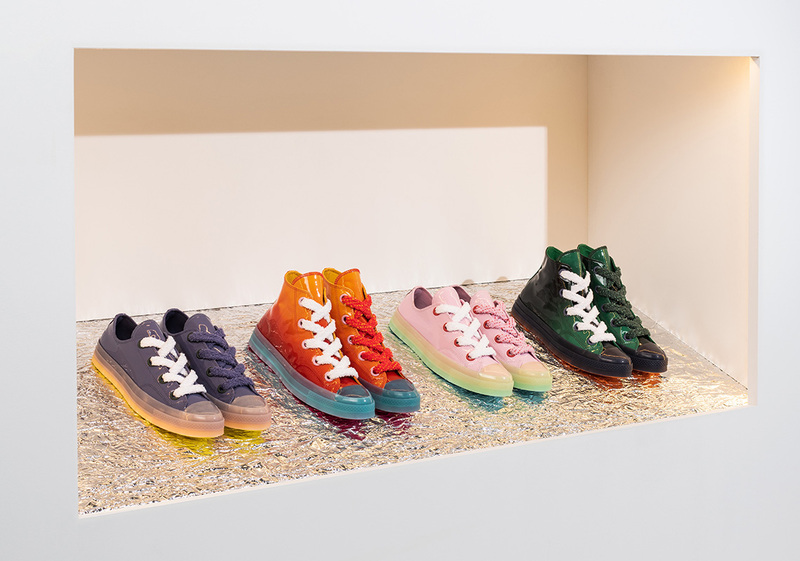 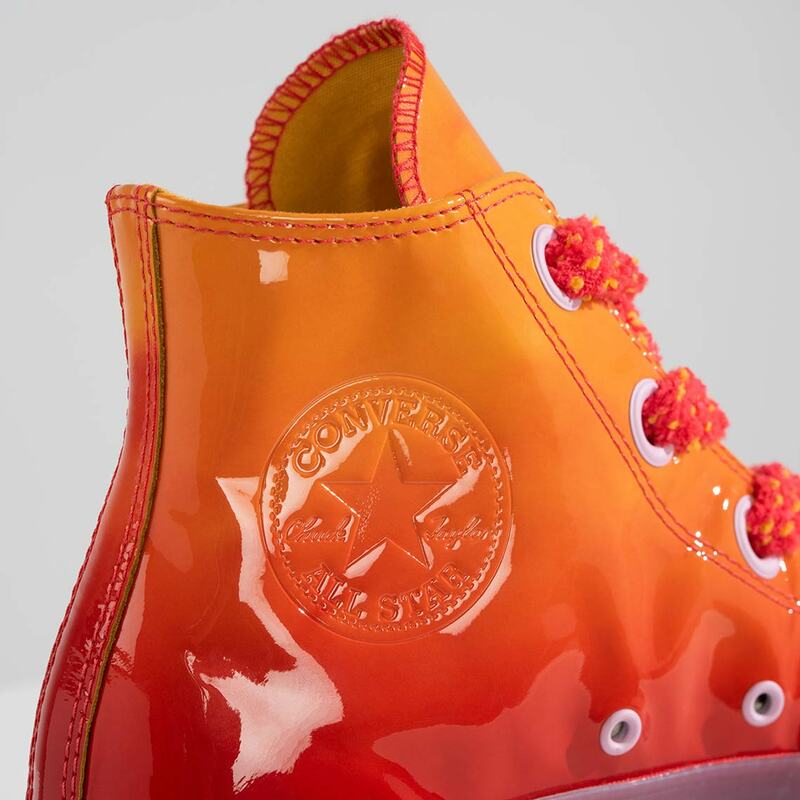 Now, the designer is set to release what might be his most striking collaboration yet: a set of four brand-new whimsical and colorful takes on the Converse Chuck 70 consisting of two low-tops (pink and purple) and two high tops (green and an orange-red hombre). 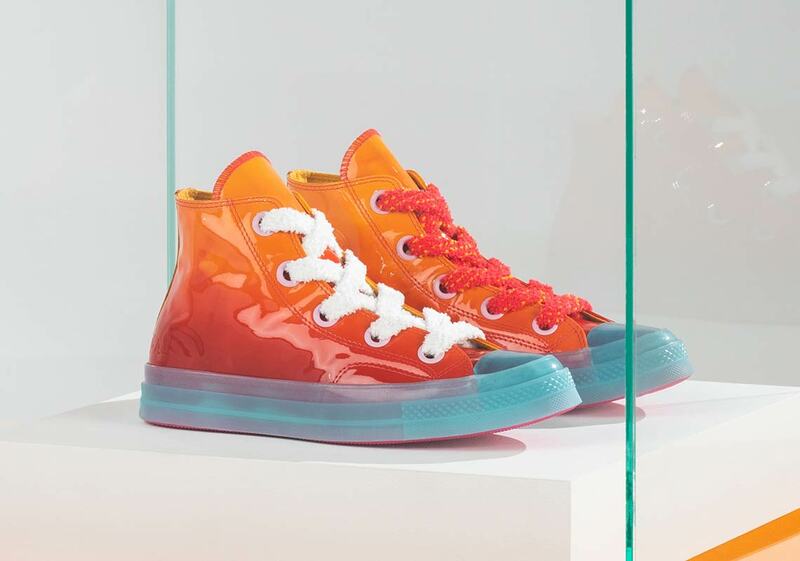 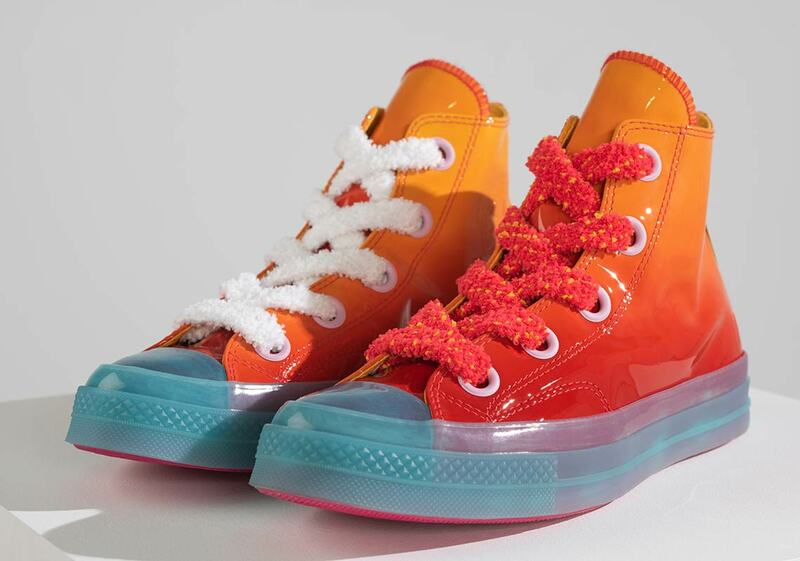 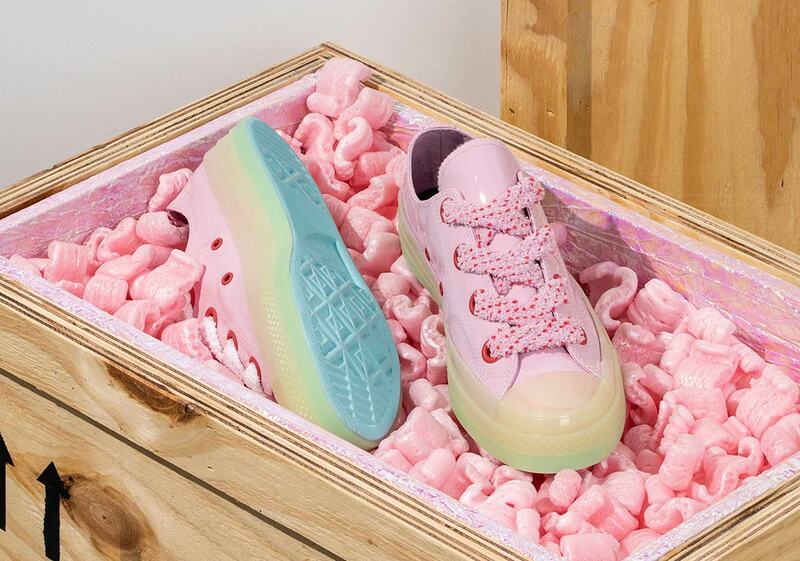 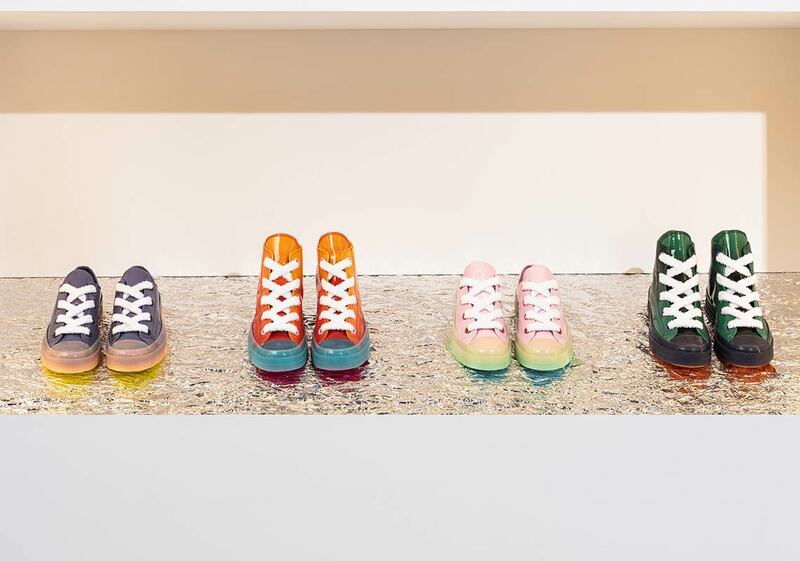 Inspired by the designer’s obsession with physical objects and collection of ceramic sculpture, all four of the the “Toy” Chuck 70s feature monochromatic patent leather uppers, colorful semi-translucent midsoles, and thick flecked fuzzy laces that draw from the colorful stucco houses of San Fransicso. 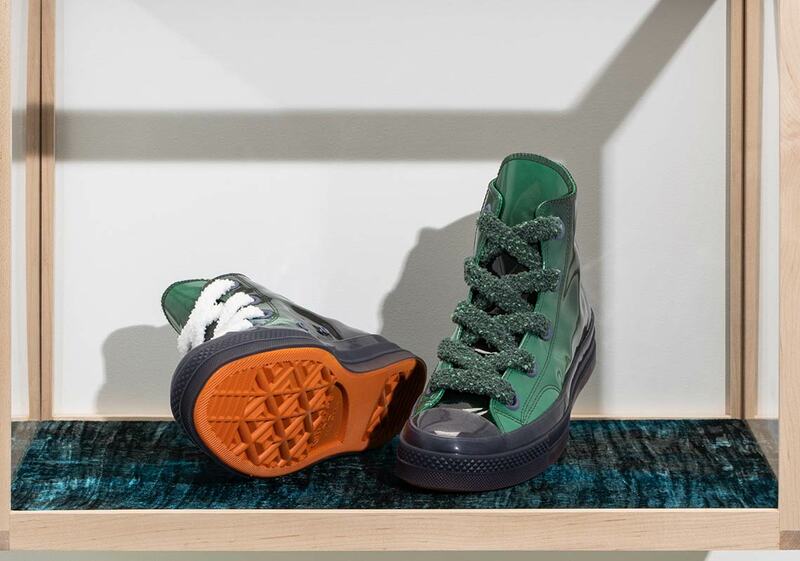 Anderson’s initals are embossed on the lateral side of the heel, and each shoe is completed with a bright rubber outsole. 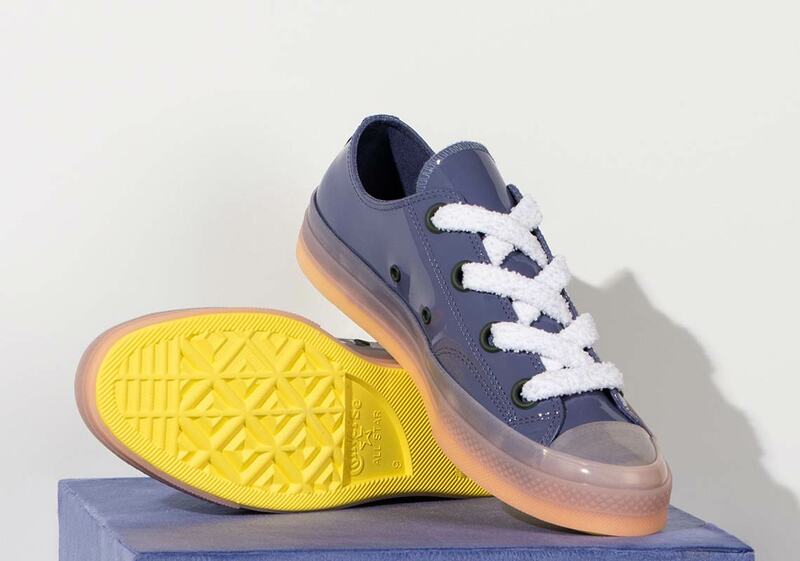 Look for Anderson’s newest take on Converse footwear to release on Nike.com July 19th.